Switzerland is a perfect place for romantic vacation & adventurous trip. Honeymoon trip to Switzerland is a splendid & pleasant experience. It is a land of wonderful tourist attractions. Take amusement of Trekking & Cycling Switzerland. Must explore Rhine Falls, Lucerne and Canton Valais in your honeymoon trip. Geneva, Interlaken, Zurich and St. Moritz are best place for honeymoon tour. Geneva, located on bank of Lake Geneva is a beautiful city & head quarter of WTO (World trade Organization). Enjoy candlelight dinner bank of Geneva. There are various kinds of luxurious restaurants, bars and night clubs. Interlaken is a resort town on the Aare River is a natural base for winter sports. The beauty of glittering lakes is excellent. Bern is a grand city with historical & famous tourist attractions as well capital city. Clock Tower, Einstein House, The Bear Pit, Federal Building, Garden of Roses, Prison Tower, River Aare, etc are some of the important tourist attractions and sightseeing spots which are worth to visit and explore during visit to Bern. Avail discount offered by Colorful Vacations for Switzerland, paradise on earth. 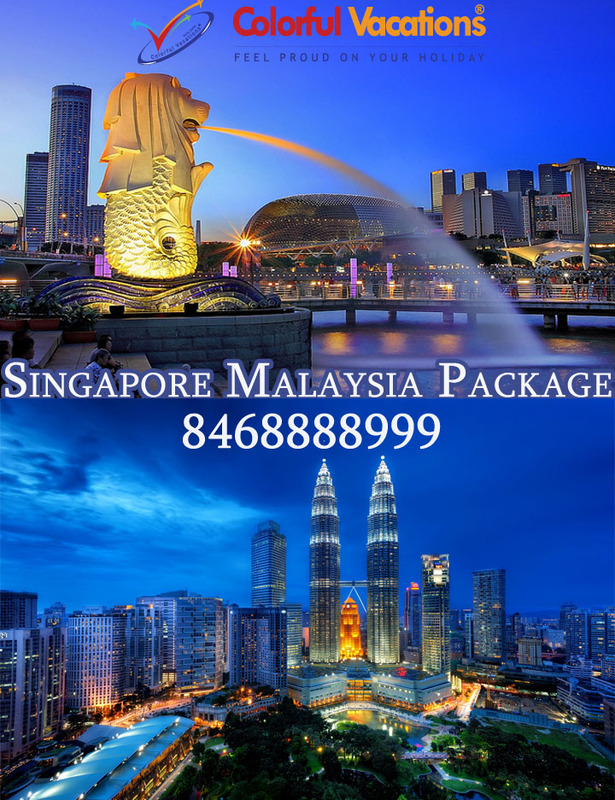 Book tour package, flight, Bus, MICE Services at reasonable price. This entry was posted in Colorful Vacations, Holiday Packages, Honeymoon Package, Tour Package, Travel Agent and tagged Europe Tour, Switzerland Honeymoon Package, Switzerland Honeymoon Trip, Switzerland Package on November 2, 2015 by colorful-vacations-andaman-tour.